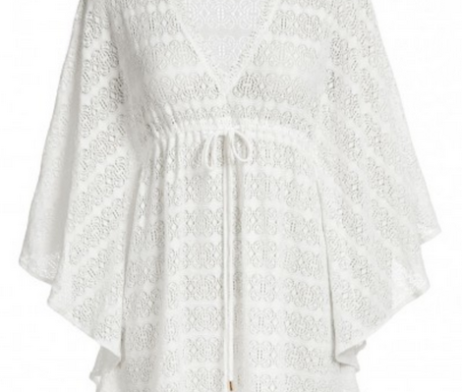 Melissa Odabash “Keli White Kaftan” short crochet kaftan with ‘V’ shaped neckline, drawstring empire waistline, perfect for resort. 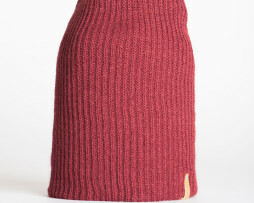 SKU: melissa. 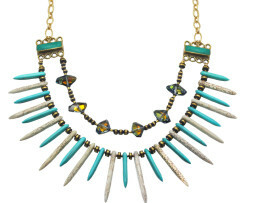 Categories: Boho, Gals, SHE. 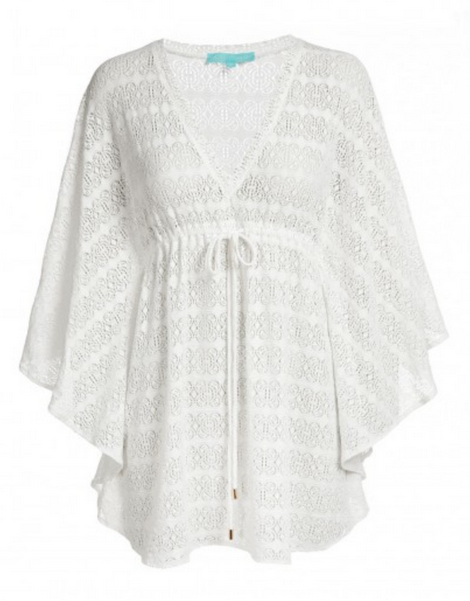 Tags: Beach chic, boho chic, jet set chic, Melissa Odabash, Melissa Odabash Keli White Kaftan, Resortwear, SHE bloomfield, SHE Grosse Pointe, SHE Stores, White Kaftan.